RUSH: Now you gotta hear this. It’s Bob Woodward — of Woodward and Bernstein fame — and Bernstein himself worms his way into this sound bite. This is on Anderson Cooper 119 last night on CNN. He says to Woodward, “Nixon had a chief of staff who was a general,” that’d be Alexander Haig, “who was relatively new in the administration just like John Kelly. Any similarities here,” Bob, old buddy, old pal? WOODWARD: — and toll that a president under investigation where there are continuous stories. How do you think Trump looks at this? It’s a witch hunt by Mueller. It’s a witch hunt by the press. WOODWARD: — rather than adversarial. 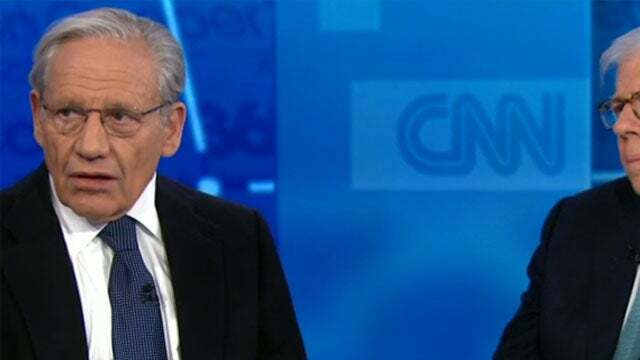 RUSH: So Bob Woodward…. Let me translate here what Bob Woodward is saying. And, by the way, did you hear Bernstein in there trying to echo everything like he was in on this too? ‘Cause Bernstein is the forgotten member of that comedy team. He just kind of withered away now to occasional appearances on MSNBC. But Bob Woodward was saying (translation), “We in the media have to be very, very careful now that we don’t drive Trump to suicide. We have that power, and so we’d better stop exaggerating. We better just stick to being ‘reportorial’.” Alexander Haig took Nixon’s pills away? Where were the pills? You mean Haig’s going up there to the residence, getting into Nixon’s medical closet and stealing the pills? BERNSTEIN: — there were all kinds of wiretaps on reporters. This kind of whole idea of, “Ah! I won. Democrats, you get the IRS, the FBI, the CIA.” It was an assault on democracy in a fundamental way. RUSH: You know, when he does that… He describes all these so-called wrongs of Nixon, and every one of them are things Obama did. Obama had wiretaps. Obama weaponized the IRS. Nixon only thought about it. Nixon never did it! Nixon dreamed of doing it but never did it! Obama did it! Obama weaponized the IRS against conservative fundraising groups, delayed their being granted tax-exempt status. 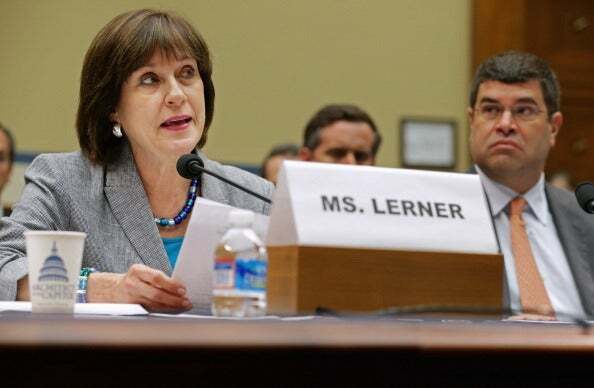 Lois Lerner. We know that the Obama DOJ was granted a warrant to spy on the Trump transition and campaign via the FISA warrant secured with that phony baloney Christopher Steele dossier. I mean, Obama did all of this, and here Woodward can’t get off of Nixon! “Yeah, Nixon was doing horrible things. He was assaulting democracy in a fundamental way.” So was Obama! I’m gonna tell you, Nixon was a piker! Nixon was a piker compared to Obama on these things. Nixon didn’t do half of this stuff. He dreamed about it.